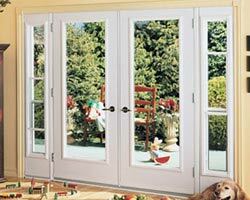 Nobody likes to think of replacing their windows and doors until it is time to do home renovations. 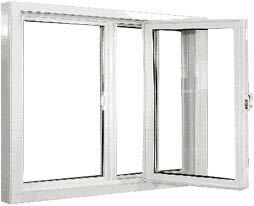 However, window replacement can improve the quality of your home. 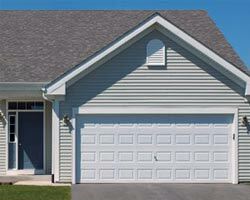 Quality replacement windows can protect your home against damage from the elements and well as break-ins. 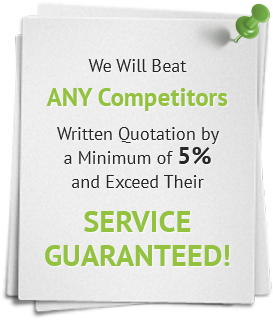 As well, they can provide superior insulation, thus greatly reducing your energy bills. 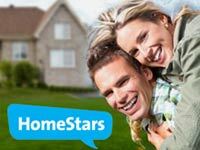 And they add style and value to your home with their outstanding curb appeal. 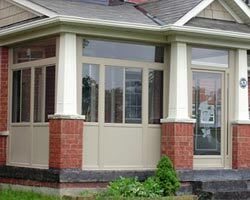 When you are considering replacing your Oakville windows, there are many factors you need to take into consideration such as pricing, glass type and so forth. 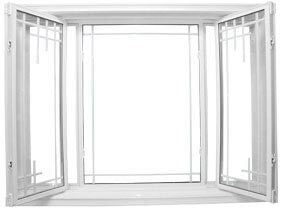 Following are some important tips you should remember when you are ready to upgrade or replace the windows on your Oakville home. 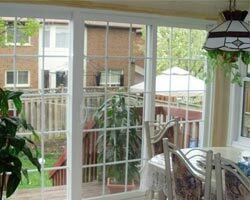 Oakville windows are manufactured to withstand harsh weather conditions. 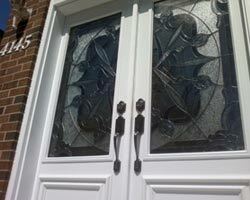 Vinyl windows especially are designed for durability as well as quality. 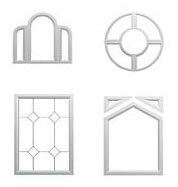 Obvious signs that it is time to replace your windows include warping, rotting, broken hinges and cracked glass. If you are noticing condensation on your windows, you should replace them sooner or later so the problem doesn’t get out of hand. 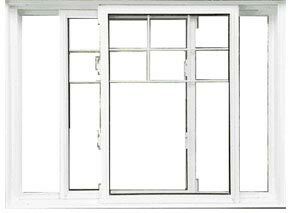 Price should not be the only factor you consider when it’s time to replace your windows. Quality is more important as it can actually save your more money in the long run. 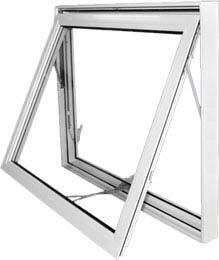 High-quality windows can save you a great deal of money on your energy bills and improve the value of your home. 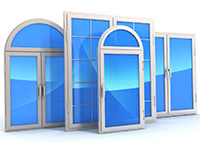 You should consult with several windows manufacturers to see who offers the best products, services, and warranty to ensure that you are getting the best windows for your home. The weather in Oakville is unpredictable, to say the least, with heavy rains and harsh winters, it is crucial to have quality windows that are designed to protect your home from the elements. The older your windows, the less protection you will have from heavy rains and wind damage. 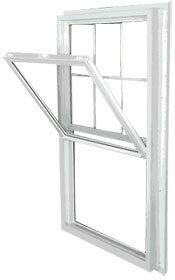 You should replace your windows to ensure that your home is properly insulated. 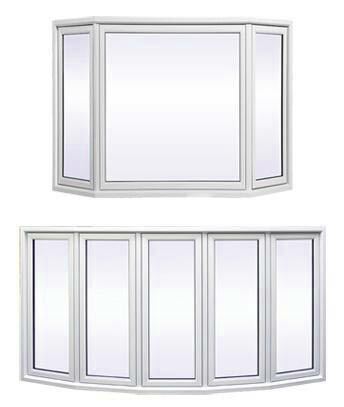 With quality vinyl windows, you home will remain cool in the summer and warm in the winter months. 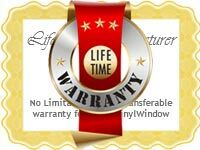 Don’t hesitate; replace your windows now so you will be prepared for any weather conditions that may occur. 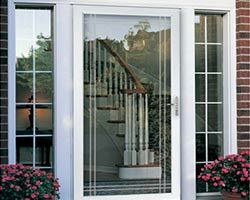 As glass is the primary component of all windows so it is important to ensure that you chose the type of glass that will best suit your home. You should always purchase windows with the Energy Star label to ensure that they will help save your money on your energy bill and meet government regulations. You can save up to 40% a year on your electric bills if you purchase windows that have been manufactured with Energy Star glass. 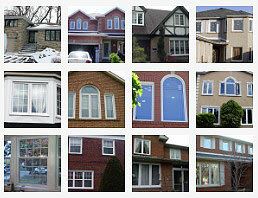 When it comes time to replace your Oakville windows, contact us at Total Home Windows and Doors. 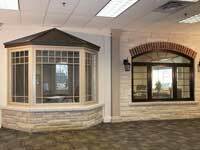 We will gladly assist with your home renovation needs and answer any question you may have about choosing the best windows for your home!